Ripple overtook Ethereum three times in the second half of September 2018 in terms of market capitalization. Although it was for a brief time, Ethereum lost its place as the 2nd largest cryptocurrency. Eventually, Ethereum powered back to re-take its position. Let’s analyze the cause and effect of this episode. Ethereum is an open-source, public, blockchain-based platform for dApps and Ripple is a real-time gross settlement system, currency exchange, and remittance network created to ease cross-border payment. 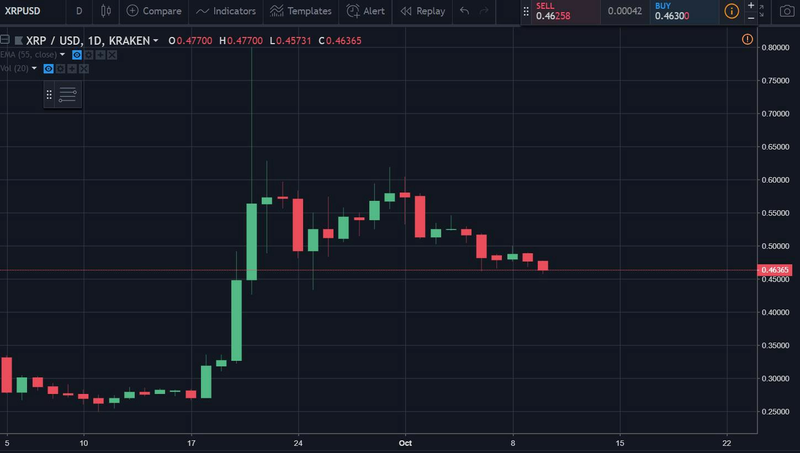 The prime cause that could have acted as a catalyst for Ripple to overtake Ethereum was the news stating Ripple will launch xRapid, the most awaited and premium product of Ripple on September 17. This project has been under a validation phase from quite some time, as it is being tested by almost 19 Financial Institutions across the world. Ultimately the launch news did have its effect on market. Secondly, the hype around the ‘Swell 2018’ conference in which Bill Clinton was about to deliver a keynote address inviting global personalities from the financial space to discuss future prospects and growth of Ripple played its part in shifting odds in Ripple’s favor. Although it doesn’t affect Ethereum much even if it slips back to the third position, it’s a prominent landmark for Ripple. 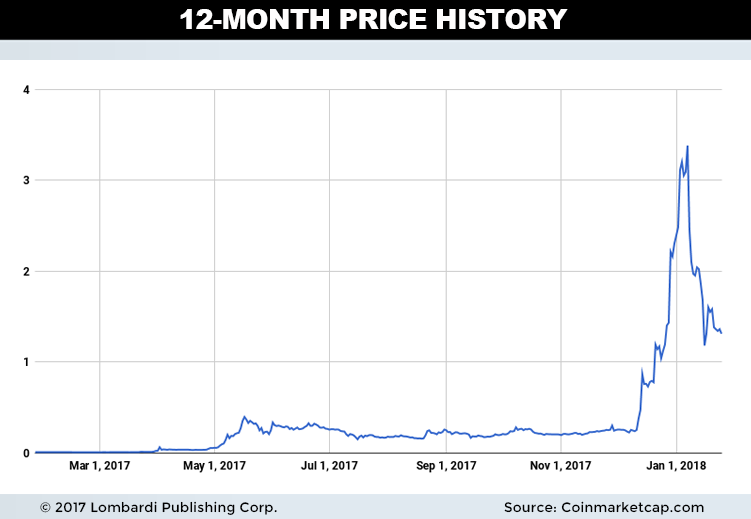 Despite the fact that Ripple doesn’t do anything that a cryptocurrency is ideally meant to do, the price still has been steadily climbing. Essentially, the reason for this is, XRP has made a lot of people a lot of money. If someone had invested $10000 in early 2017 and held on to it just for about a year, that $10,000 would have made them over $3.5 million mounting to more than 350% in returns! There are even speculations that XRP might get a Coinbase listing soon, but they are just the speculations! These type of gains can only be seen in the crypto world. 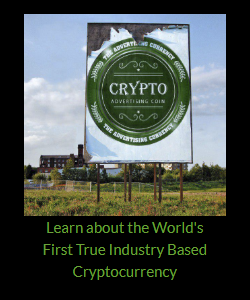 No other industry be it real estate or stocks or whatever for that matter can give as big returns as the crypto market has. Although it is true that the market has slowed down, the institutional investors and venture capitalists are choosing to invest in cryptocurrency over other alternative assets. Prospects of large international banks moving from SWIFT to Ripple will increase as one of the standout features of Ripple is the transaction speed it has to offer. By far XRP is said to have the fastest transaction speed in cross border transactions. 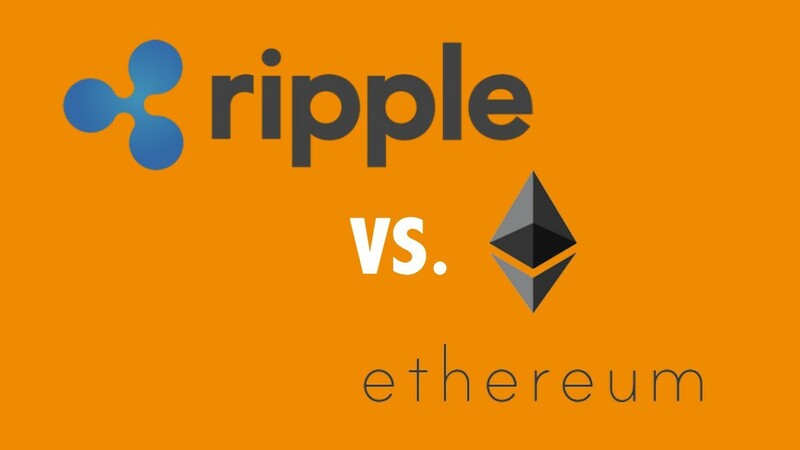 Whilst both XRP and Ethereum are based on blockchain technology and have a completely different target audience, when it comes to collating them based on their TPS, Ripple’s performance has been better as it is not only faster but also the cheaper one and can scale much more efficiently than Ethereum. However, it will be interesting to see the result of Ethereum’s Constantinople upgrade which is on its way to take decentralization of Dapps to a whole new level. Who knows, maybe it will perform better than Ripple in the future, but only time will tell!